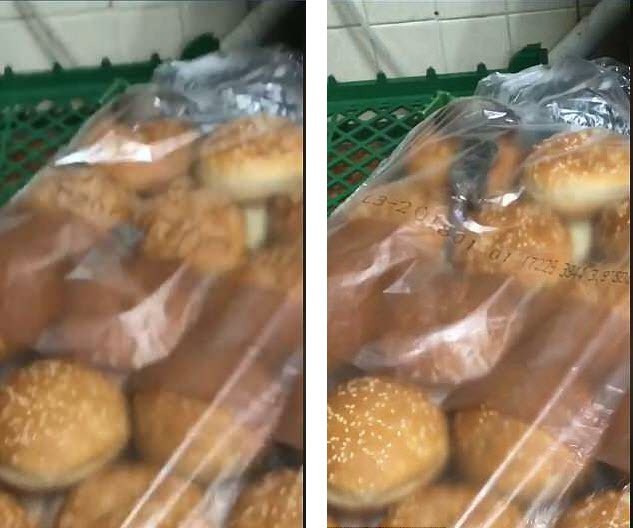 A Burger King location in Delaware was temporarily shut down last week after a video showing rodents running around bags filled with hamburger buns went viral on social media. The video was posted on Facebook last Thursday by Shantel Johnson, a resident of Wilmington. 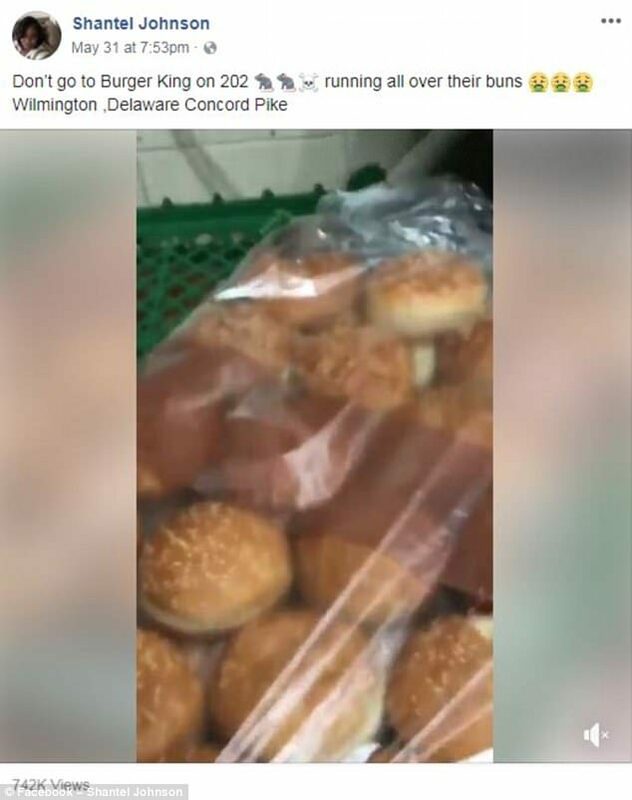 ‘Don’t go to Burger King on 202 (rats are) running all over their buns … (at) Wilmington Delaware Concord Pike,’ her post read. She also included emojis showing rats and people vomiting. As of late Tuesday, Johnson’s post had generated more than 742,000 views and 22,000 shares. Delaware’s Division of Public Health Office of Food Protection received a complaint last Friday, according to Delaware Online. 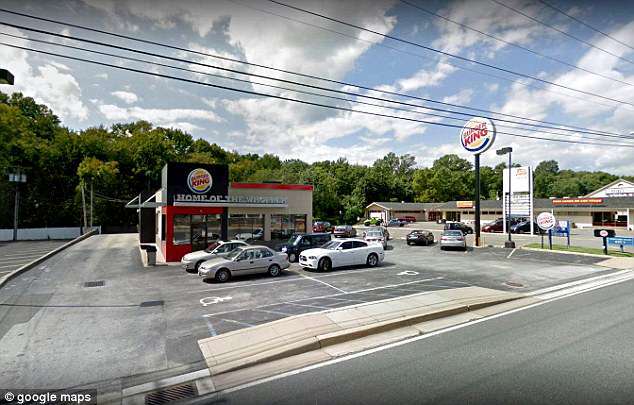 Inspectors visited the Burger King location on Concord Pike in Brandywine Hundred. Burger King told Delaware Online that the location in question was independently owned and operated. The owner of the location has been contacted and told to ‘investigate this matter and ensure they take the appropriate measures’, Burger King said. The restaurant reopened on Monday. 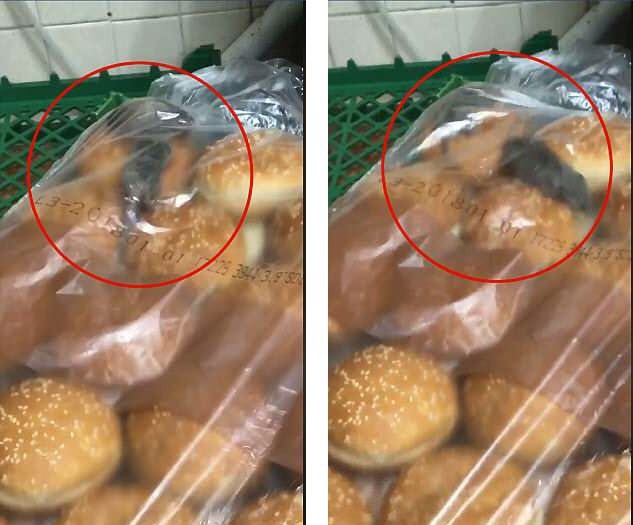 The inspection report found that rodent droppings were found on and inside the hamburger and chicken sandwich buns. 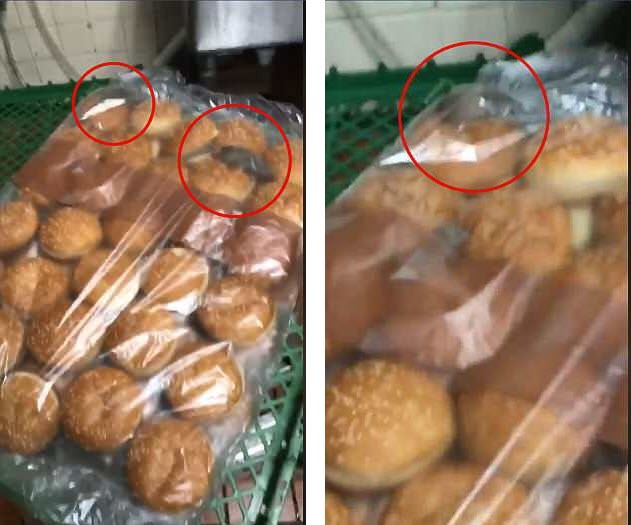 State health officials also found that rodents chewed through the plastic covering and the rolls as well. Rodent droppings were also found in other areas throughout the restaurant, including near the ice machine, the water heater, under dry storage, and near syrup storage boxes. Two mice were also removed from a trap, according to the inspection report.